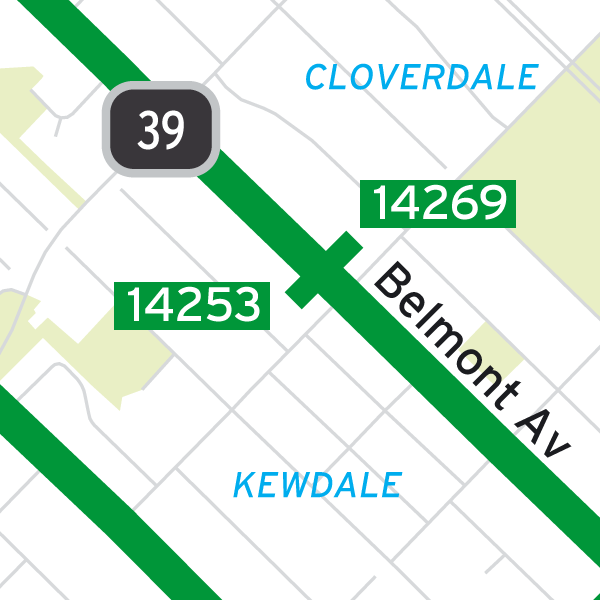 To Redcliffe: Catch with route 39, alight at the stop 14253 (Belmont Avenue after Keane Street) and arrive to the church. To Perth City: Catch with route 39, alight at the stop 14269 (Belmont Avenue before Keane Street) and go opposite to the church. To Forrestfield/Perth Airport T1/T2: Catch with route 288 or 380, alight at stop 14207 (Abernethy Road after Gabriel Street), then walk south-west on Keane Street for 400 metres to arrive to the church. 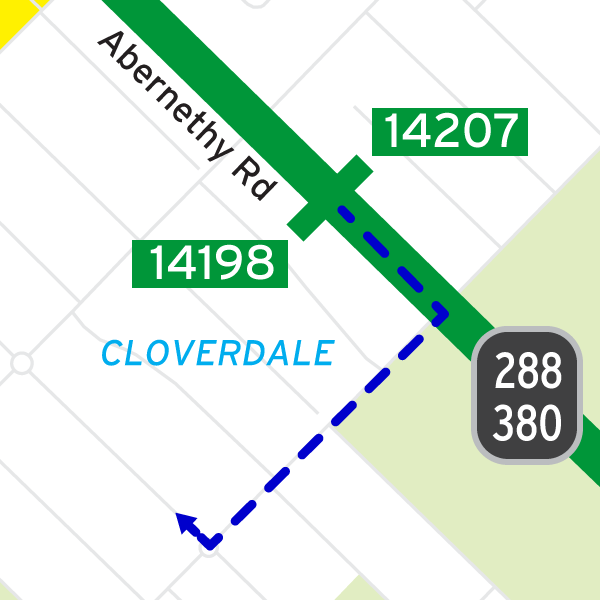 To Perth City: Catch with route 288 or 380, alight at stop 14198 (Abernethy Road after Keane Street), then walk south-west on Keane Street for 400 metres to arrive to the church. To Morley/Perth Airport T3/T4: Catch with route 935 or 999, alight at stop 11304 (Wright Street - Belmont Forum), then walk south-east on Belmont Avenue for 900 metres to arrive to the church. 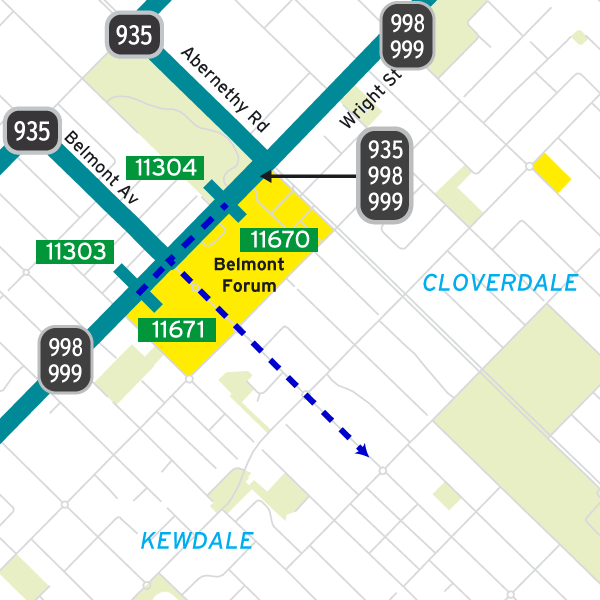 To Curtin/Perth City: Catch with route 935 or 998, alight at stop 11670 (Wright Street - Belmont Forum), then walk south-east on Belmont Avenue for 900 metres to arrive to the church. To Perth Airport T1/T2: Catch with route 380, alight at stop 14262 (Belmont Avenue after Francisco Street), then walk north-west on Belmont Avenue for 230 metres to arrive to the church. To Perth City: Catch with route 380, alight at the stop 14260 (Belmont Avenue before Keane Street) and go opposite to the church. To Midland/Perth Airport T1/T2/Kalamunda: Catch with route 36/40/296/299, alight at stop 14458 (Great Eastern Highway after Belmont Avenue), then walk south-east on Belmont Avenue for 520 metres to arrive to the church. 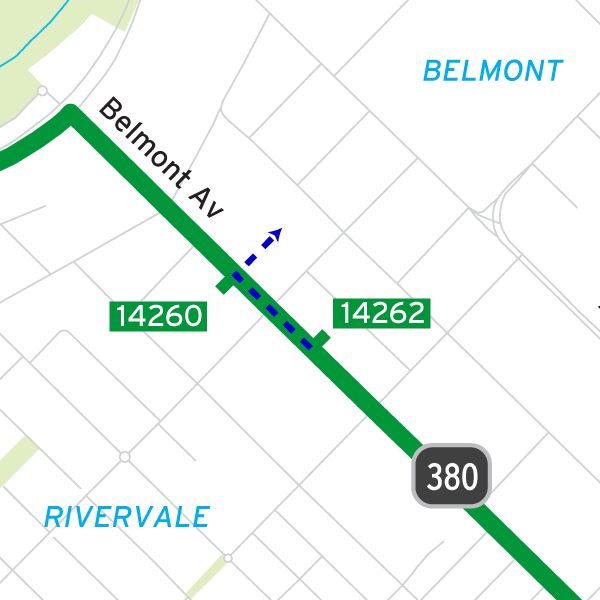 To Perth City: Catch with route 36/40/296/299, alight at stop 14499 (Great Eastern Highway after Belmont Avenue), then walk south-east on Belmont Avenue for 520 metres to arrive to the church. Worship address: Hamersley Community Centre, Belvedere Road, Hamersley. 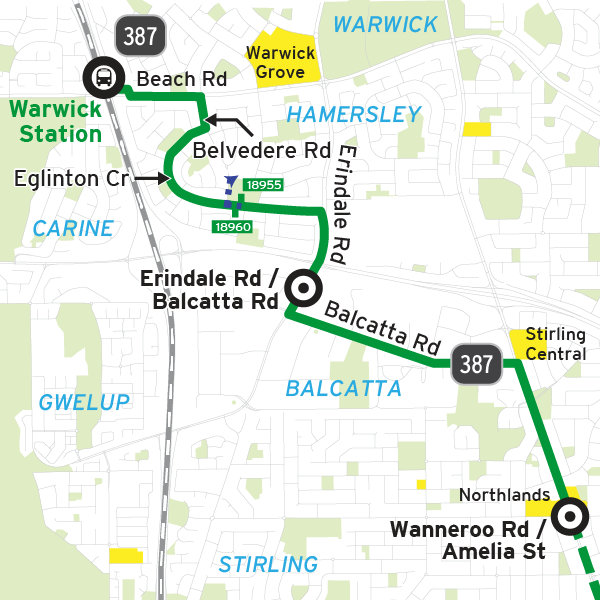 To Balcatta: Catch with route 387, alight at stop 18955 (Eglinton Crescent Before Dutton Crescent), then walk north on Belvedere Road for 120 metres to arrive to the church. 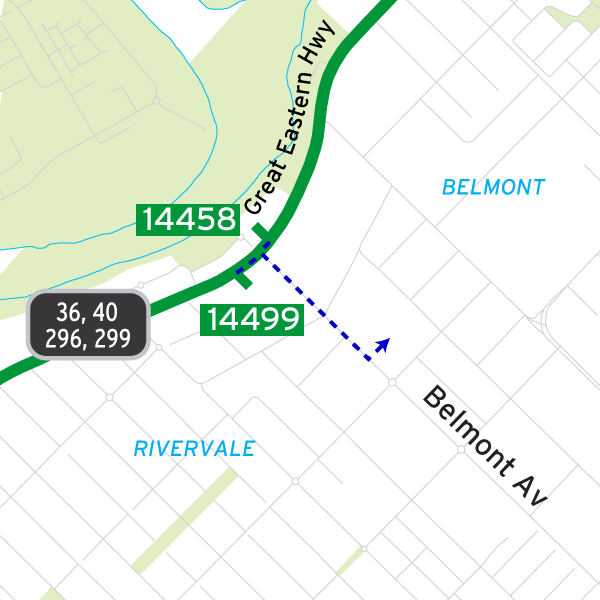 To Whitfords/Landsdale/Morley/Perth: Catch with route 344/371/388/445/446/447/450, alight at stop 16277 (Beach Road Before Dorchester Avenue), then walk south on Belvedere Road for 750 metres to arrive to the church. To Warwick: Catch with route 344/371/388/445/446/447/450, alight at stop 16259 (Beach Road After Glendale Avenue), then walk south on Glendale Avenue for 750 metres to arrive to the church.